Actor Bruce Kuhn performs the Gospel of Luke with the passion and surprise of an eyewitness account. In a compelling ninety minutes, the tale comes alive with the urgency, fervor, and humor of someone who was there. Bruce Kuhn played on Broadway in Les Miserables, going on for Javert (the Police Inspector) and Thenardier (Master of the House). He starred in the National Tour of Harry Chapin’s one-man Off-Broadway hit, The Cotton Patch Gospel, and did the National Tour of Chess, directed by Trevor Nunn. In nearly three seasons at Actor’s Theatre of Louisville, he played Puck in A Midsummer Night’s Dream, originated his solo show The Gospel of Luke and played a range of roles, large and small, as well as touring with the company to the Sydney Festival, Australia, and to Budapest, Hungary. 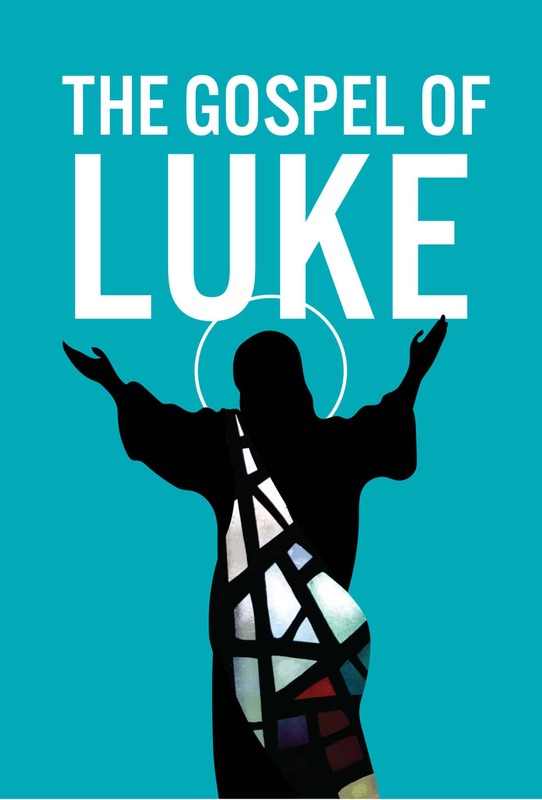 He now tours worldwide with his solo performances of Luke, Tales of Tolstoy, Acts of the Apostles, and Het Evangelical van Marcus (Mark’s gospel in Dutch). He has taught his Word by Heart storytelling course in two dozen countries, at Regent College seminary in Vancouver as an Artist in Residence and Oxford University (Wycliffe Hall), England. His students have started their own schools on six continents, teaching others to remember the ancient stories – word for word in their own language—and tell them like eyewitnesses. He now invests much of his time traveling worldwide, coaching in those schools, and has heard the gospel in three dozen languages. He is father to Frits and Juliette, and husband to Hetty, a Dutch plein air artist. They make their home on the North Sea island of Schouwen in the Netherlands.